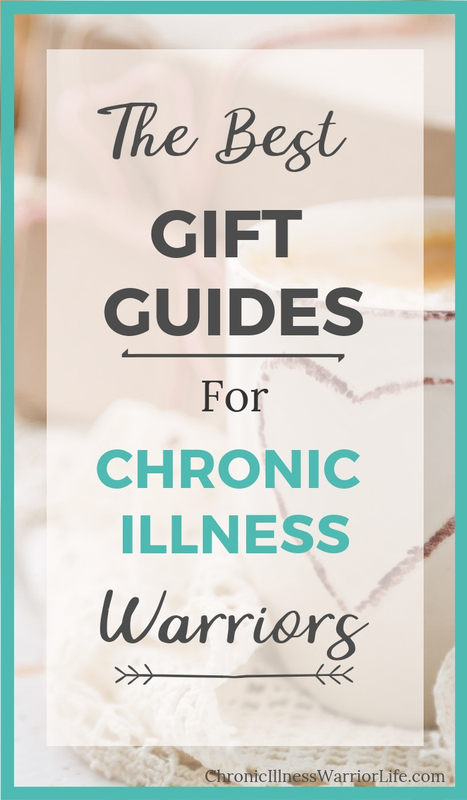 Find the best Gifts for someone with a chronic illness! 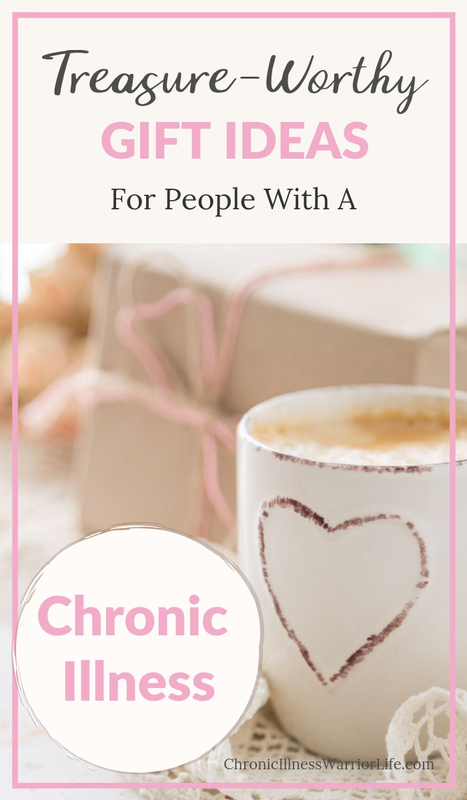 You're on a mission to find a gift for a friend or loved one with a chronic illness, but you don't know where to start. It's hard to understand what it's like to live with a chronic illness and you just wish you could take some of their pain and discomfort away. But don't you worry, here you will find thoughtful ideas that your loved one with a chronic illness will treasure and appreciate!